The U.S. Department of Education recently issued a guidance document stating that schools must accommodate students with disabilities in school athletics. This means that students with disabilities must be afforded an equal opportunity to participate in school sports. Allowing a visual cue, rather than a verbal one, to enable a student with a hearing impairment who is fast enough to qualify for the track team. Waiving a rule requiring a “two-hand touch” in swim meets so that a one-armed swimmer is able to participate in competition. Requiring schools to provide accommodations to students with diabetes the same health assistance he/she receives during the day for extracurricular activities. Offering students the chance to participate does not mean the rules of the sport will be changed, or that every student who tries out for a particular team will be accepted. But the guidance document notes that schools should create additional opportunities for students with disabilities to play a particular sport if they cannot accommodate them with the offerings they have. For example, a number of school districts have created disability-specific teams, such as wheelchair tennis or wheelchair basketball. When there are not enough students with disabilities at a school to comprise a team, districts may create district-wide or regional teams, mix male and female students with disabilities on a team, or develop “unified” sports teams with both students with and without disabilities. Terri Lakowski, a disability advocate and group chairwoman of the Inclusive Fitness Coalition, applauded the guidance, although she said she would have liked it to offer “more examples of ways to include students with developmental disabilities, such as autism, in sports,” she told Education Week. “This will really do for students with disabilities what Title IX did for women,” she said. The Youth Sports Safety Alliance, a coalition of more than 100 groups, called for schools to adopt stronger measures to protect the almost 8 million high school athletes in the US. The recommendations include universal access to health care professionals, and pre-season physical exams — including concussion testing. Each year, student athletes sustain 400,000 concussions, which may lead to long-term health issues for these young people. Also suggested were better-trained coaches, up-to-date equipment, and clean and safe sports facilities. 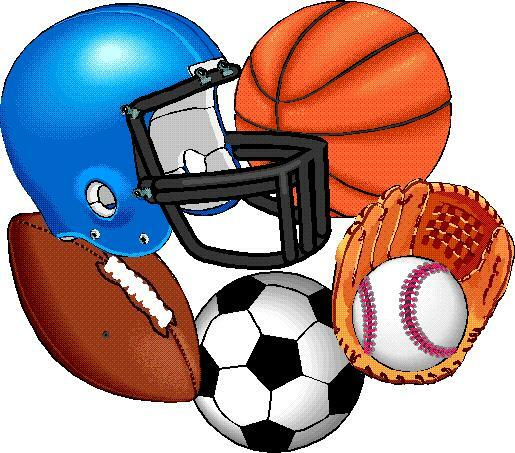 More students die playing high school sports than in college or professional competitions. Additionally, the coalition recommended student athletes receive warnings about performance-enhancing substances and proposed the formation of a national registry to track student athlete deaths. Each state determines its own rules for student sports. The alliance requested that state athletic associations adopt its proposals.